Directions; Print out the two pages (below). 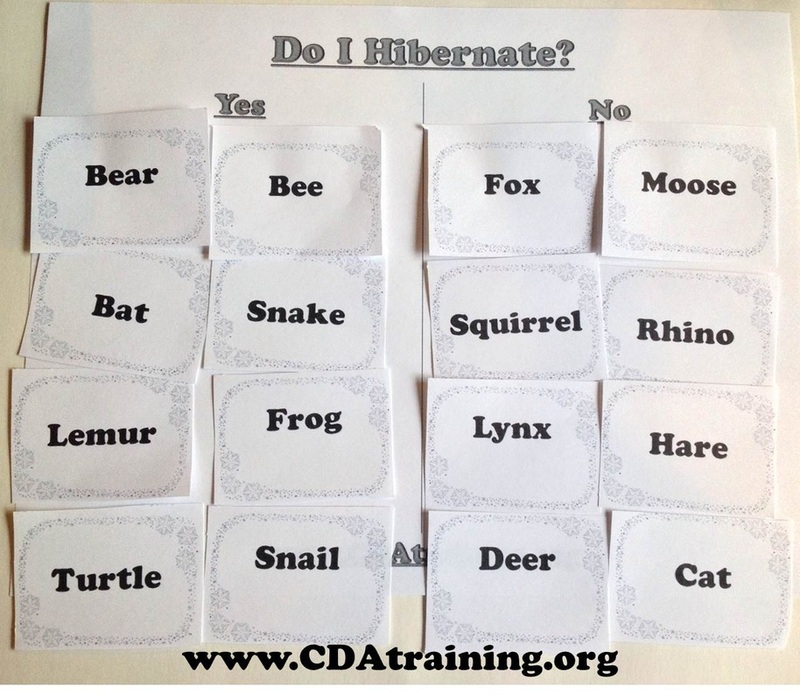 Have children cut out animal names. 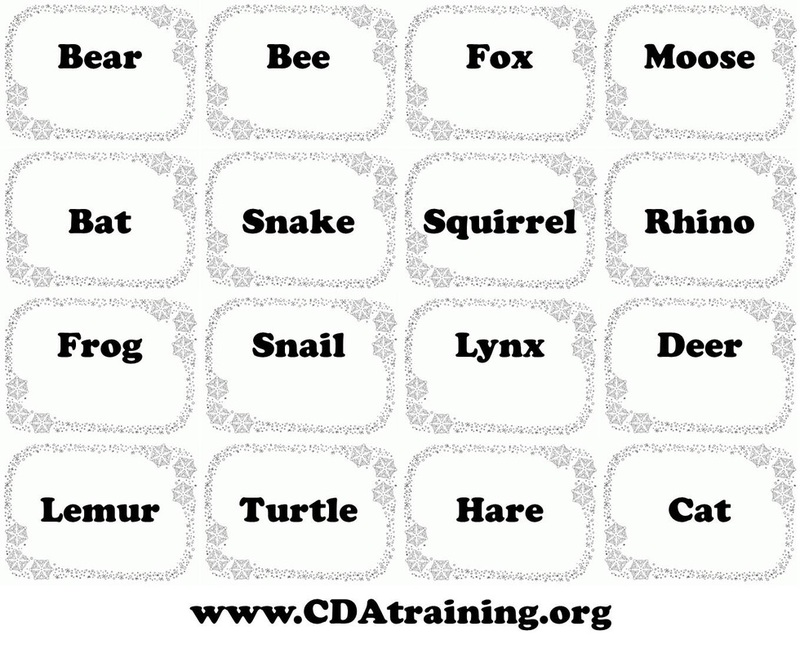 Then instruct children to place names under the correct column. 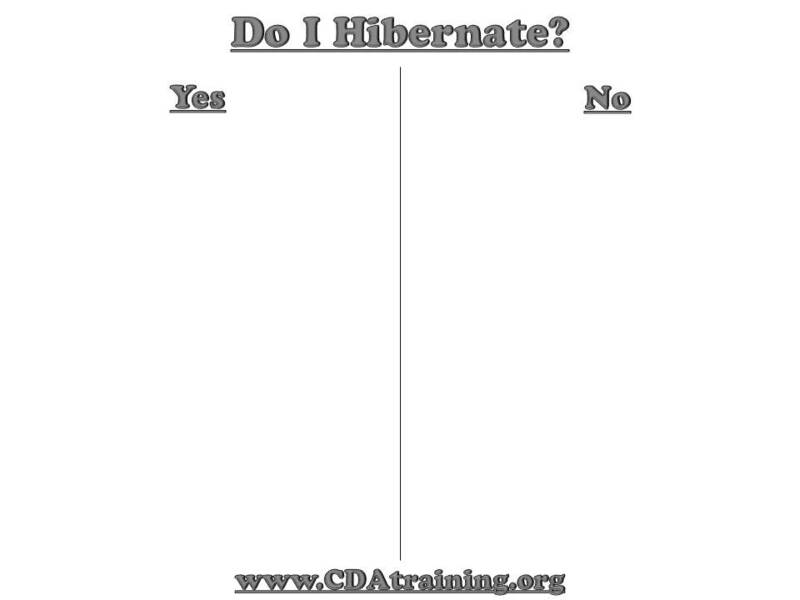 **The correct answers can be seen in the photo above. 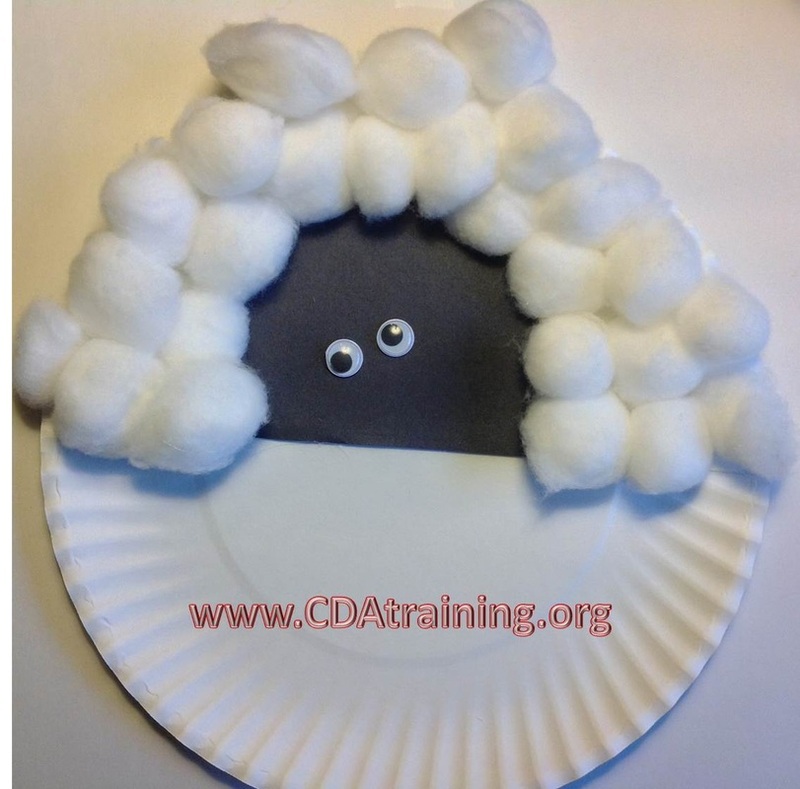 Supplies Needed; Cotton Balls, paper plate, wiggly eyes, black construction paper, scissors, and glue. Directions; Fold your plate in half. You will only be decorating 1/2 of your plate. 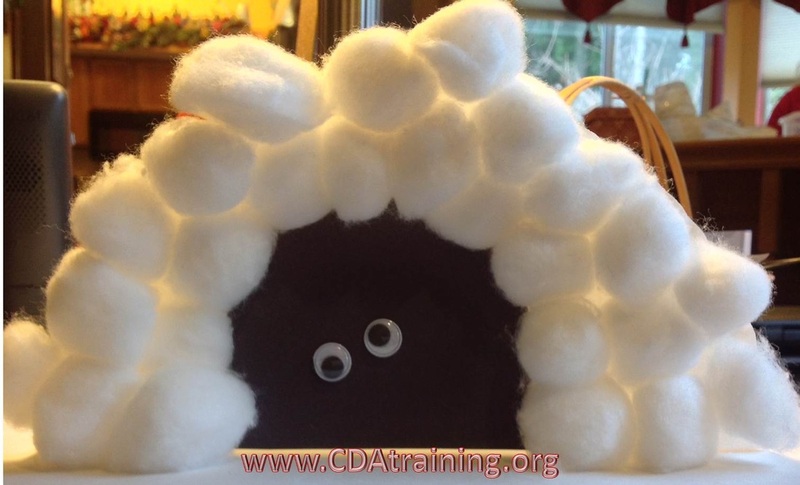 Using black construction paper, cut out a dome shape and glue it to your plate. Cover the rest of the plate with cotton balls. Glue wiggly eyes, side-by-side, to the black construction paper. Fold the bottom half of your plate behind the top half, to create a stand for your cave. 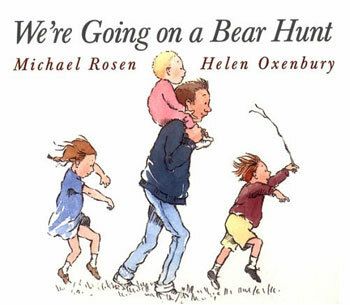 Materials Needed: Copy of the book Going on a Bear Hunt. 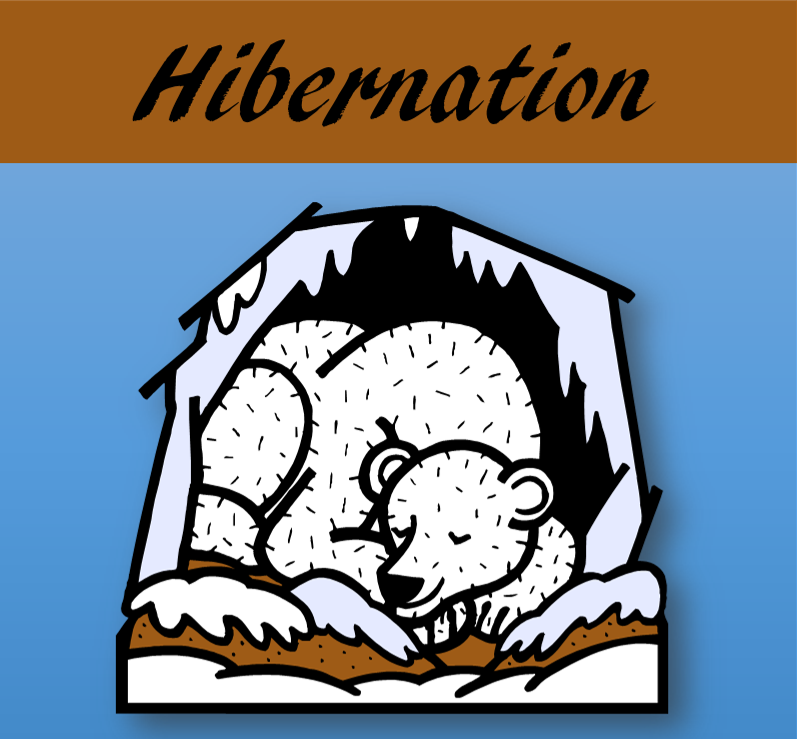 Discuss bears and where they sleep and live, what they eat, etc. Tell this story in a rhythmic voice. Tell the children you need their help. You are going to teach them the words and they are going to repeat it. Encourage the children to repeat after you. If possible, have another teacher copy/echo with them and possibly clap to the rhythm. Act out the parts while sitting. Later in the day, perhaps you can act it out in a larger space (see Music and Movement section further down on this page for instructions).